One of the largest research awards made to the University just got bigger. It’s not only UNC’s largest project in global health, but the largest single award the University has ever received, at $231.9 million. MEASURE Evaluation is a five-year cooperative agreement funded by the U.S. Agency for International Development and led by UNC’s Carolina Population Center. Three years ago, the project received one of UNC’s largest awards ever — $179 million to work with developing countries to strengthen their public health information systems. Because of the project’s strong reputation for excellent work, the demand for its service has increased steadily, and USAID has added another $52 million to the project’s funding ceiling. UNC has five partners: ICF International; John Snow Inc.; Management Sciences for Health; Palladium; and Tulane University. In addition to the $232 million, the project also has managed awards from USAID with nearly $72 million in funding ceilings for operations in Kenya, Tanzania and South Africa. These awards raise combined funding ceilings to $303 million over five years. USAID has chosen the project to assist in almost every country where it works, especially those in Africa. In the past three years, that has included nearly 50 countries and regions. The project helps those countries build information systems for collecting and using health data, and it supports them to guide their public health systems with evidence from that data. Officials said the additional monetary award comes because there is more demand for these services, which demonstrates that it is making a difference worldwide. 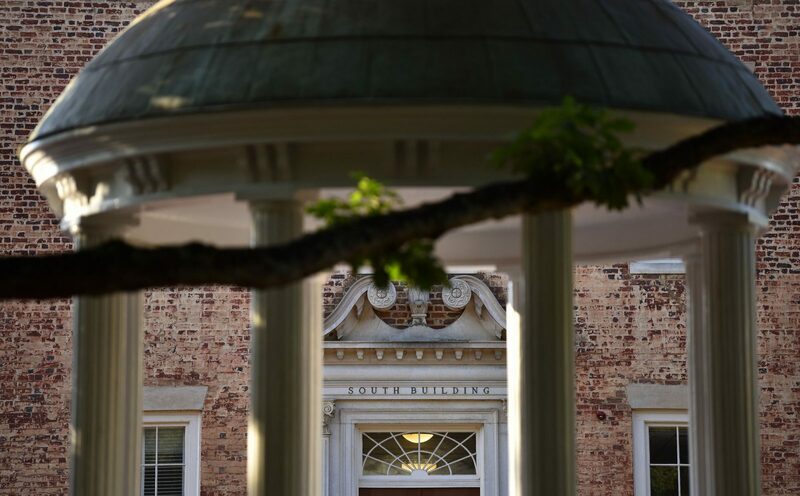 MEASURE Evaluation also contributes to UNC’s reputation for research rigor and contribution and its status as the flagship center of higher learning in the state. The project contributes to making the Research Triangle a major hub for global health in the U.S. These organizations collaborate to bring more grants and awards to the state. Closer to home, MEASURE Evaluation provides salaries for more than 100 people in its Chapel Hill headquarters. Several of these people are UNC faculty helping to guide students and to provide scholarships at UNC. The project provides hands-on research experience for many public health students, several of whom are working toward their doctorates, and some of whom later work with MEASURE Evaluation.